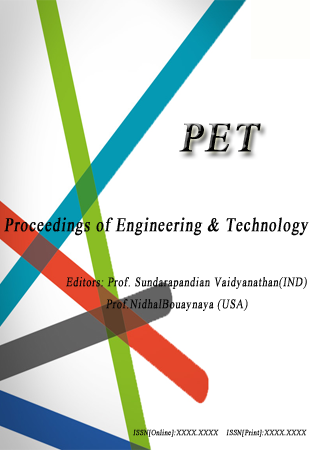 Proceedings of Engineering & Technology is an open access product focusing entirely on publishing conference proceedings the main purpose of this dissertation is to promote new research and scientific applications in the field of Control, Energy, Engineering & Computer science and allied fields. 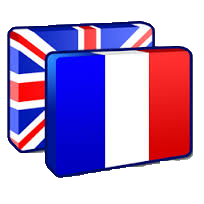 The conference organizers are requested to provide the manuscripts to PET with review comments and the list of reviewers. The manuscripts must be categorized according to the topics addressed by them. Authors publishing in PET have to sign the copyright transfer form. The journal is indexed with PubZone, DocStoc, Google Scholar, GetCited, PubGet, CiteSeer, Scribd, Cornell University, WorldCat, ScientificComons.